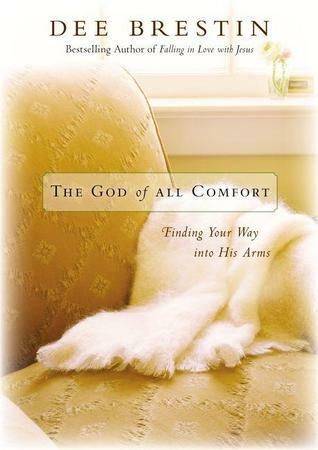 Recently we talked briefly about Dee Brestin’s book The God of All Comfort: Finding Your Way into His Arms which she graciously penned after her husband’s death. Songs are what saved her sanity. 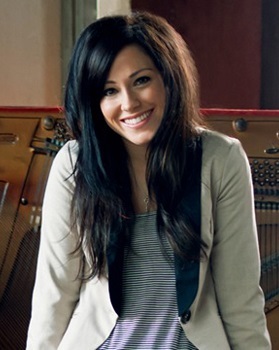 Keith is a British, Northern Irish composer, married to Kristyn, who many times co-write these “modern hymns”. Stuart Townend is a British, English songwriter and worship leader. Matthew 28:20 is where Jesus tells us, “And lo, I am with you always…” Kari also says while writing the song, they began with Exodus 14:14, “The Lord will fight for you; you need only to be still. My prayer for all of us is as we begin our days, may we jump start them with worship and praise as only our Lord deserves. See if your mood doesn’t vastly improve as well. Friends! It’s Christmas Week! I pray your heart is at peace, your mind is at rest and not in frenetic motion, and you’ve got a skip in your step. Hubster and I enjoy a little bit of everything. We had friends over for dinner this week and he put on a “dinner party” tract, thanks to Pandora, that was perfect. Think Frank Sinatra, Dean Martin, Nat King Cole, ahhhh. On the rare occasion when Nancy Aguiar and I are in the same room hearing the above song (usually sung by Travis Cottrell at a Beth Moore Conference), puddles of tears splash about our feet. We are undone, 100%. So where does Alistair Begg figure into this equation? Oh, I’m so glad you asked. Big smile. He was recently on The Eric Metaxas Show which is how I learned about Christmas Playlist. (www.metaxastalk.com ) Hearing Eric attempt Alistair’s brogue is worth the effort above and beyond the program itself! Alistair says Eric sounds like a very sick Mrs. Doubtfire. First, Webb Simpson wrote the Foreword. You golfers know him. I had to call our resident golf expert, our middle son, Gordy, to find out about Webb. Gordy said, “Oh yeah, Mom. I know him. He’s a great golfer. Won the U.S. Open in 2012.” Awesome. Simeon’s Song: How did God do it? First, it was the 33rd anniversary of Hubster proposing to me. We celebrate our engagement almost as much as our wedding date. John Jr. says it’s a two-way tie between country music and audio books. Diana says it’s a tie between country and Christian music. She especially loves the group NeedtoBreathe. Lauren loves country and Christian music with her favorite artists being Lauren Daigle and Thomas Rhett. Woody’s current fav is Love Me Now by John Legend. LT loves the worship group Bethel along with John Mayer, Johnny Swim, and pop music. Hubster parks mostly on country channels while I flip back and forth from Christian to jazz to classical to songs from our college days in the ‘80’s. I cannot be still if Earth, Wind, and Fire are playing. I maintain Phil Collins is one magically talented musician. However, after seeing and hearing Nicole C. Mullen sing My Redeemer Lives in Nashville this summer, I’m a forever fan. Mercy. 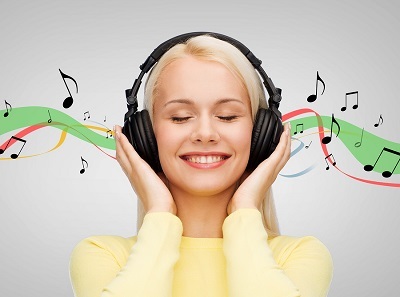 Please comment and tell me your favorite artist, song, or genre? Last week we talked briefly about Dee Brestin’s book The God of All Comfort: Finding Your Way into His Arms which she graciously penned after her husband’s death. Songs are what saved her sanity. The first song I’d like to share with you John and I discovered recently at our middle son’s church, Tates Creek Presbyterian Church (TCPC), in Lexington, Kentucky. (www.tcpa.org ) We’d gone to Lexington to meet Gordy and Lauren at their church and celebrate Gordy’s birthday. My prayer for us all is as we begin our days, may we jump start them with worship and praise as only our King of Kings and Lord of Lords deserves. See if your mood doesn’t vastly improve as well. Next week we can all look forward to hearing from my friend, Elizabeth Jeffries, who has discovered this type of beginning to her day. Wait ‘til you see what she’s learning!